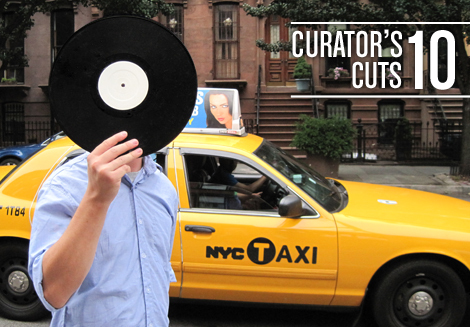 LWE’s Curator’s Cuts podcast series features our reviewing staff mixing together recent favorites and providing explanations for their selections. LWE staff writer Jordan Rothlein mixed together Curator’s Cuts 10. We will post the tracklist later in the week, as each curator discloses and describes the tracklist as part of the podcast. hot stuff. really dug the mix, jordan. The last two, Jordan’s and Steve’s, have been incredible. Great series – keep it up! From the Department of Biting Your Style: I ordered a copy of that Julien Jabre record from Discogs. I’m finally listening. Love the mix, and the Curator’s Cuts series in general. Thanks!